Garmin Forerunner 645 Music is one of the best GPS watches which have been welcome by most users. It packs advanced workout-tracking features and offers on-board song storage. And music might be the main reason that Garmin fans love and purchase it. In addition, 4GB internal storage should carry 500 songs with you, so that you can listen to music without a phone nearby. As for the streaming music features, Garmin Forerunner 645 Music now deals with iHeartRadio and Deezer which give you access to millions of songs. But unfortunately, the most requested capability that playing Spotify music on Forerunner 645 Music is still absent, because Spotify does not partner with Garmin. And have you still been expecting the connection between Spotify and Garmin Forerunner 645 Music and already voted for this partnership? Before the time it does arrive, we would like to introduce an alternative way to help you sync and play Spotfy music on Garmin Forerunner 645 Music. How to Download Spotify Music to MP3 Format for Offline Listening? 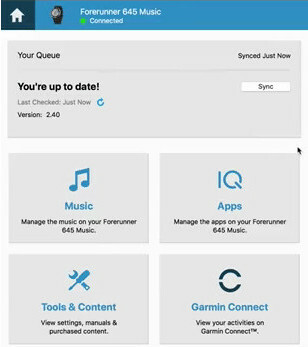 It is very easy to operate and you just need to download Spotify music as digital music collection like MP3, then transfer downloaded Spotify music to Garmin Forerunner 645 Music from computer. But please note that Spotify music are protected OGG files and you are not allowed to copy them to unauthorized devices, even though you have subscribed them. Now all you need is a Spotify Music Downloader – Sidify Music Converter for Spotify. 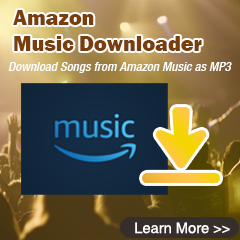 With this powerful desktop application, you can download Spotify music or playlists as unprotected audio files like MP3, AAC, FLAC or WAV on PC or Mac. 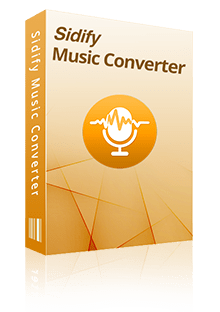 Convert Spotify music to MP3/AAC/FLAC/WAV. Keep 100% original sound quality after conversion. 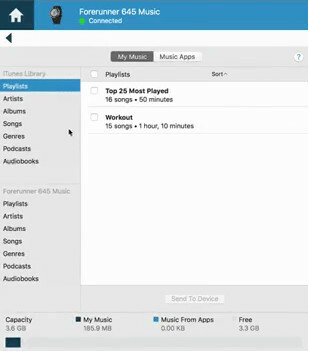 Keep all ID3 tags and metadata for organizing music library. One-click to burn Spotify music to CD. Share Spotify music to friends via Email. Now let’s look at the step-by-step tutorial on how to download Spotify music as MP3 and sycn the well-downloaded Spotify music to Garmin Forerunner 645 Music. Run Sidify Music Converter for Spotify on your computer. Spotify app also will be launched automatically. Click "+" icon and a dialogue will be shown to let you add Spotify music or playlists. You can search for the tracks, playlists or albums you want to download, then copy the song, playlist or album link to clipboard. 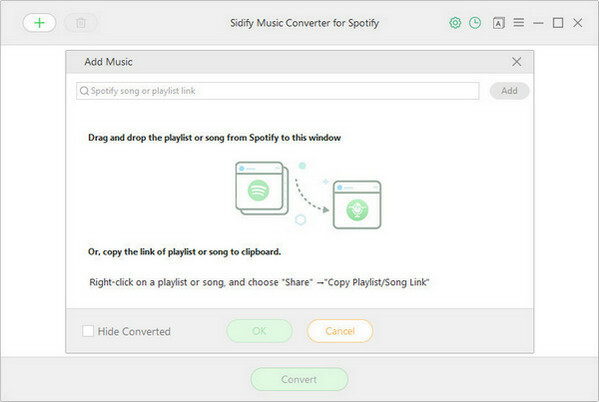 Or you can drag & drop Spotify song or playlist to Sidify Music Converter for Spotify directly. Then click "OK" to add the Spotify music to the track view interface. Tap on button on the interface and a setting window will pop up to indicate you choosing the output format, output quality, conversion mode and output path. Here you can choose MP3 or AAC as the output format, and 320kbps as the output quality. 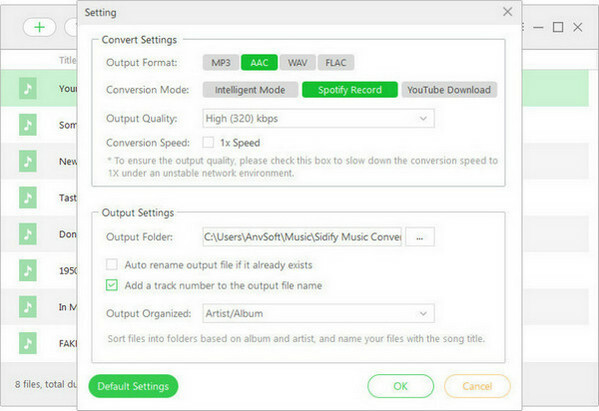 Click on "Convert" button to start download Spotify music or playlists as MP3. 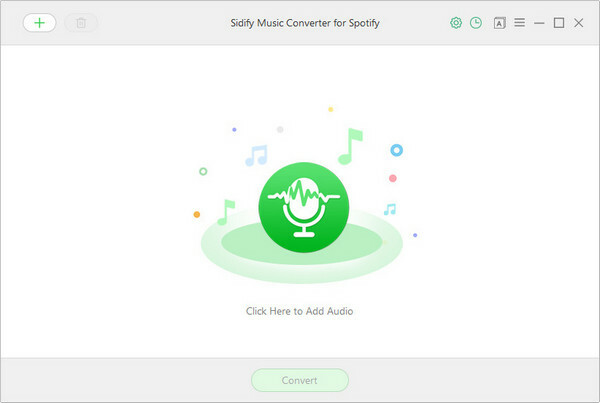 Sidify Music Converter for Spotify will complete the downloading at fast speed, and you can click icon to check the well-downloaded Spotify music after conversion. Now it’s time to put your own Spotify Music on there. We will show you how to do it. 1. Install Garmin Express on your computer. 2. Connect Garmin Forerunner 645 Music your computer with the USB cable. 3. Open Garmin Express on your computer. Then select your device, and select Music from the module. 4. Select the checkboxes for songs, playlists, and other audio files, and click Send to Device to start transferring your Spotify music to Garmin Forerunner 645 Music. Finally, you can pair your Garmin to headphones and start enjoy Spotify music on the go or running! 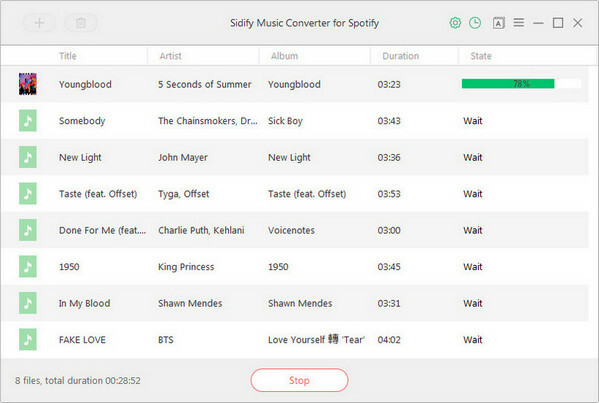 Note : The trial version of Sidify music converter for Spotify enable us to convert the first 3-minute audio from Spotify for sample testing, you can purchase the full version to unlock the time limitation.